May | 2010 | six words to change the world. youtube clip of today: besties, testes. 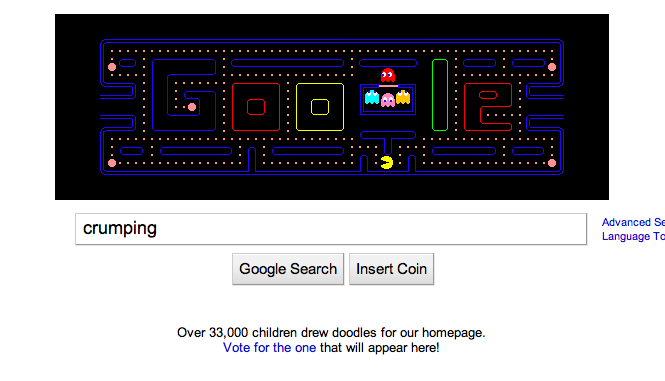 belated roundup of some google holidays! That day’s Google Holiday: 170th Birthday of Pyotr Ilyich Tchaikovsky. Insert some cool facts about ballet here. 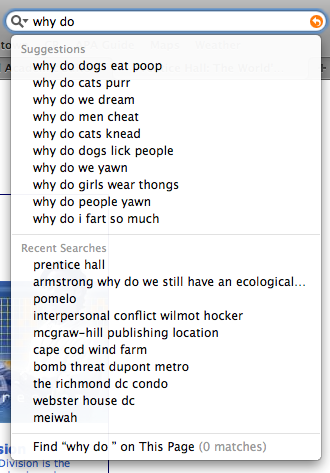 What I was Googling: NOTHING, OKAY? I was in a hurry to get a screen shot. That day’s Google Holiday: Mother’s Day. Yay! We all love mamas, although I also love Anne Lamott, and she wrote a great article on why she (a fellow mama) hates Mother’s Day. What I was Googling: crumping. Turns out, it’s krumping. Thanks, Google! youtube clip of today: daily affirmation. Here is your new Monday morning ritual, blog readers! I can do anything good, I can do anything good better than anyone, yeah yeah yeah. newest olympic mascots will haunt dreams. I don’t know why, but people get super excited about the Olympic mascots. I’ve written about them before— and here I am again. So move over, 1996 Atlanta mascot Izzy. Move over, Fuwa, the 2008 Beijing mascots. Ladies and Gentlemen, the new Olympic gold medal winners of fug: Wenlock and Mandeville, the official mascots of the 2012 London Olympic games. Feast your eyes on these! 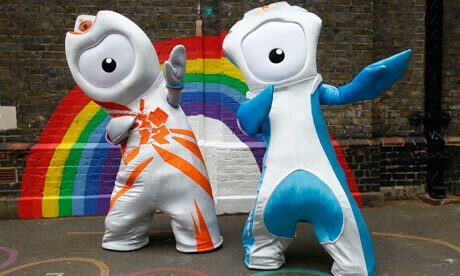 Somebody PLEASE make the first openly gay Olympic mascots joke, so I don't have to. The pair are based on a short story by children’s author Michael Morpurgo that tells how they were fashioned from droplets of the steel used to build the Olympic stadium. Droplets of steel, you say? Well, alright. How… abstract. Maybe it’s because I’m 24 now (wahhhh) and an old lady, but I don’t really understand the necessity for these new-fangled Olympic mascots. Is the torch not enough for us? If you think I’m wrong, please let me know. Maybe I’m the only one that fails to see the value in a duo of one-eyed, flippered, Nickelodeon-show-reject, don’t-look-if-you-have-epilepsy monstrosities. Consider your dreams haunted, readership! You’re welcome! In other news, guess what? Today is Wednesday, which means tomorrow is Thursday, and that’s the day before Friday! Huzzah! a monday roundup of random stuff. 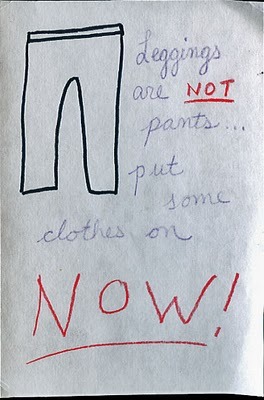 Just a friendly reminder, courtesy of PostSecret. From HuffPo, proof that most people shouldn’t have children and a picture of tiny baby hedgehogs. From NYT, a bizarre story about how people aren’t allowed to wear pajamas in public in Shanghai anymore. Kind of makes me want to wear my flannel nightgown to run to the grocery store, just to celebrate my freedom. 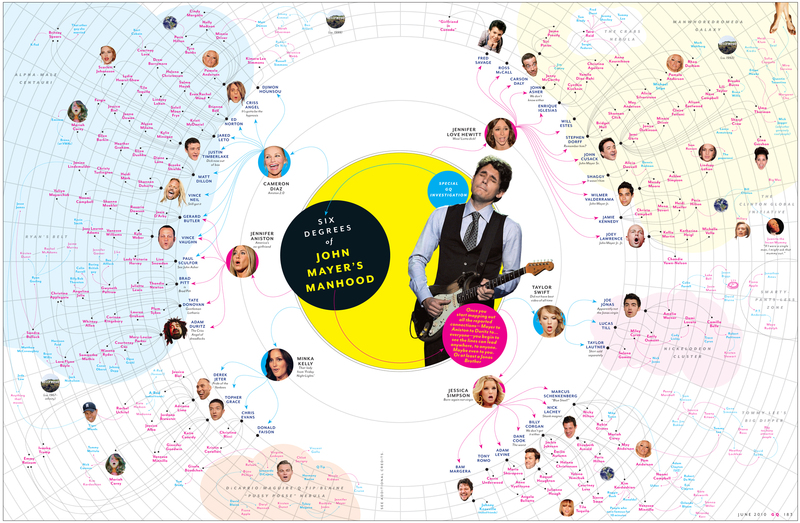 And finally, a graphic that rates the trustworthiness of different kinds of facial hair. Never gets old. Beards for LIFE. Happy Monday, everyone! And a happy belated birthday to co-blogger Kathleen! I think we successfully proved this weekend that your mid-twenties don’t really have to be any different from college. Thank goodness for that. youtube clip of today: boy gaga. I came across this video while creeping around the internet late last night and I was more than impressed. I’m not the only one, our delightful friend over at Art of the Record thought so too. Don’t be fooled by his Bieber hair, this kid is AWESOME. He’s better than the Biebs. His Youtube name is greyson97 (wait… was he born in 1997?! Oh my god.). Somebody get this kid a record contract!